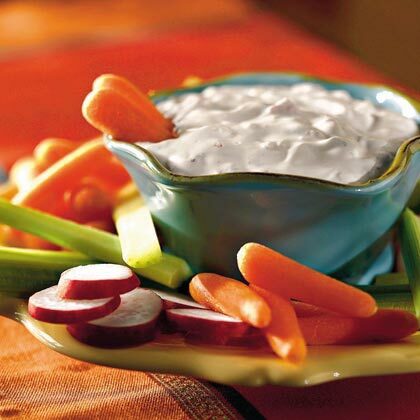 Take the garden challenge for this dip. Almost everything you need for this recipe can be grown in your own backyard. A green thumb delight!